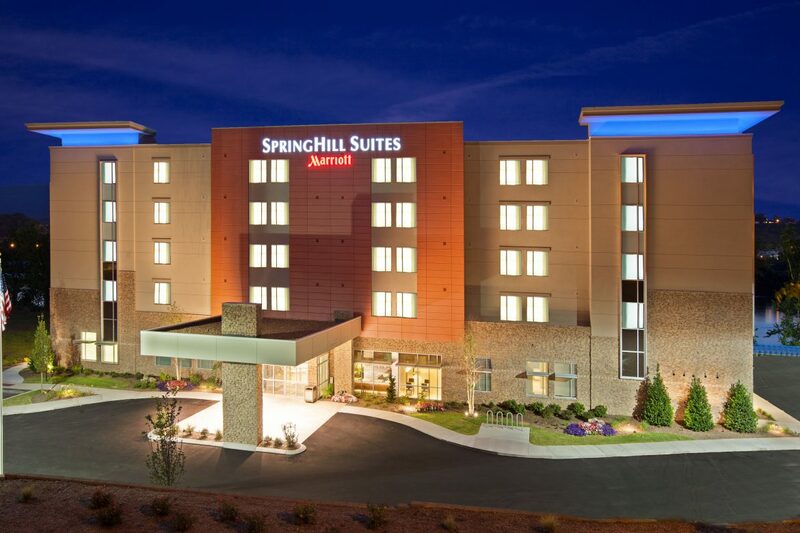 Look no further than the SpringHill Suites Chattanooga Downtown/Cameron Harbor for contemporary style, spacious comfort, and great value. 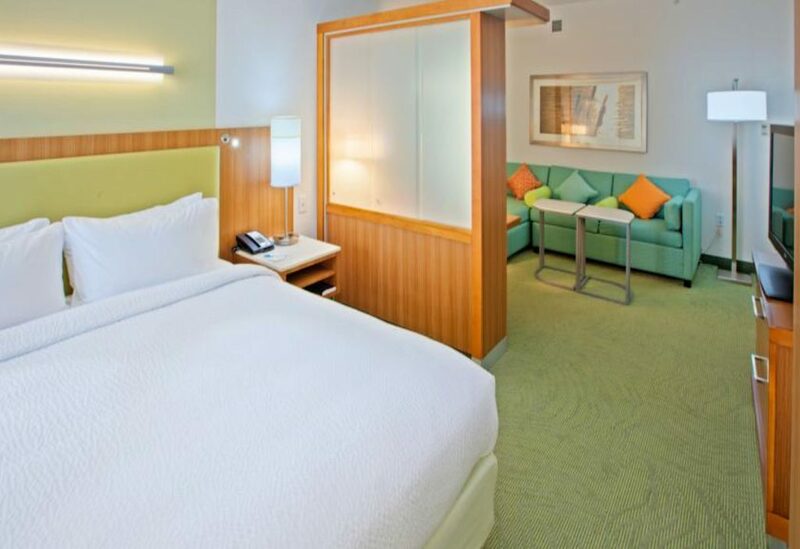 Our downtown Chattanooga hotel offers studio, one and two-bed suites, each with a pull-out queen sofa bed for your convenience. Additional features include a microwave and mini-fridge. Stay connected to family and colleagues with a large work desk and free high-speed Internet access, or simply stretch out in front of your flat-screen TV. 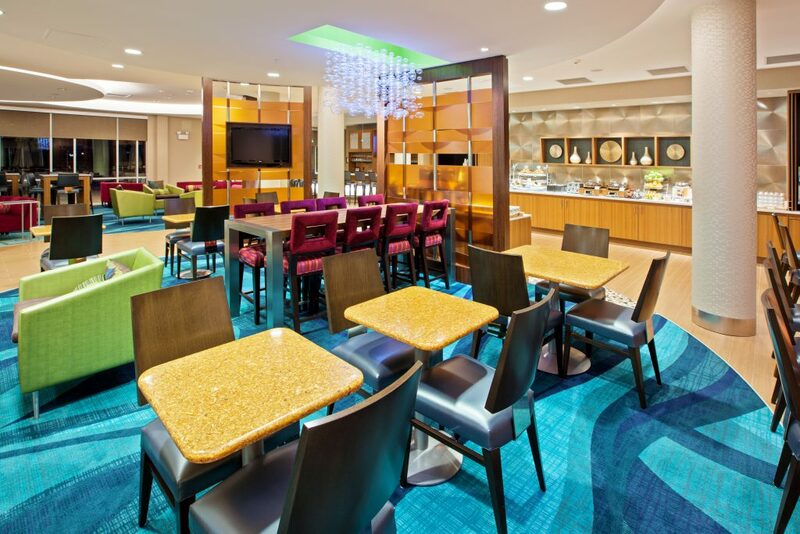 There’s no better way to start your morning than with our complimentary deluxe hot breakfast buffet. You can also maintain your workout routine during your stay with a visit to our pool and fitness center. 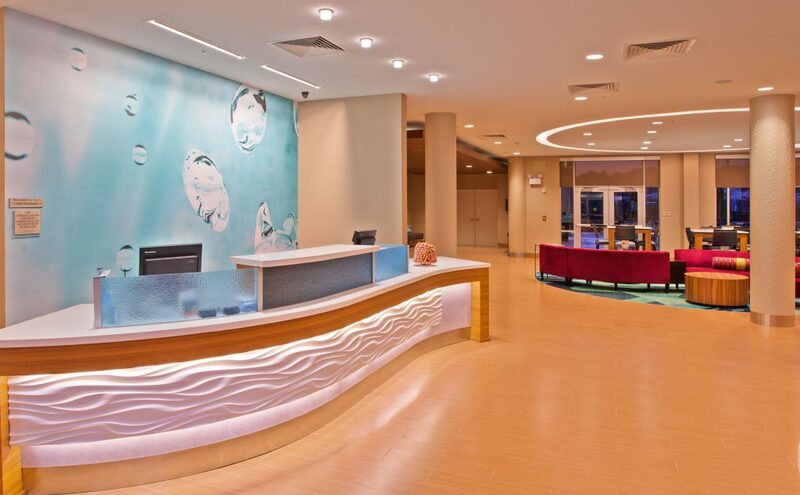 And don’t forget our prime location which allows guests to be just moments from downtown Chattanooga attractions such as the TN Aquarium, and S. Belle Riverboat. 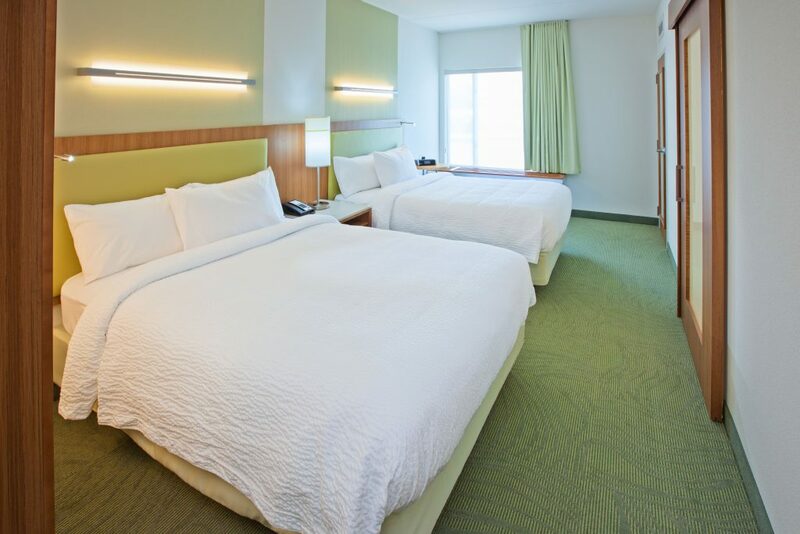 Our business hotel also features a 24-hour business center, as well as on-site meeting space, equipped to make your next business function a success!